These are the Membership Levels for 2016. These rates are the annual membership rates and renewal is based on the individual date of membership. 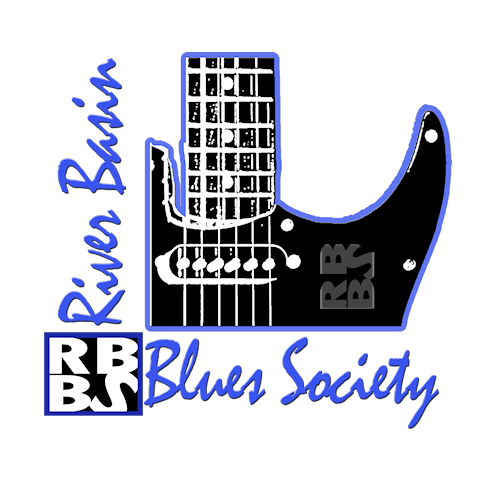 The individual will receive a 3.5" x 2" membership card and a 3" x 5" double-sided card with a plastic ID badge holder and River Basin Blues Society signature lanyard. Two adult members of the same family will each receive the same card, badge holder, and lanyard as the individual Blues Fan. For an extra 10.00 each additional family member (over age 20) can be included in the Blues Family Membership. This rate includes bands with up to four members. 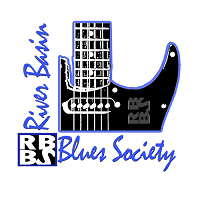 Each band member will receive the same cards, badge holder, and lanyard as the Individual Blues Fan. For an extra 10.00 additional band members can be included in the Band Membership rate. This rate includes six sets of cards, badge holders, and lanyards. Until further notice, the membership card, when presented at Lamasco Bar & Grill, will get the holder into the venue with no cover charge. To pay for membership online, you must put a credit/debit card number into Paypal. This is a secure site that will withdraw your membership fees yearly. Thank you for all of your support!